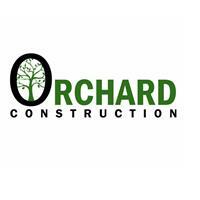 Orchard Construction offers first class domestic construction, renovation and repair throughout Oxfordshire. If you're looking to renew, extend or simply improve your home or garden. We have the right people, knowledge and skills to help. Orchard construction has many years experience in all types of domestic construction. Also offering a wealth of experience with outside work on your home. New to check a trade but please have a look through our website and Intsagram account to see some of our previous work.